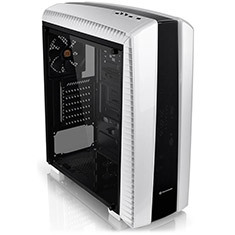 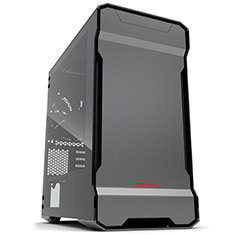 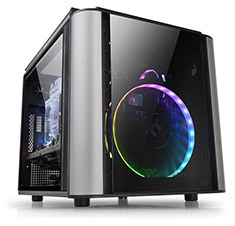 …with dual tempered glass side panels. 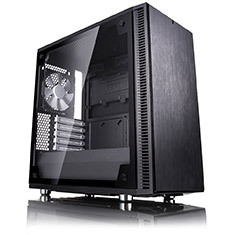 System builders and watercooling enthusiasts can now present their build with a premium touch. The EVOLV MATX is equipped with innovative features, amazing (water)cooling potential, and RGB illumination. 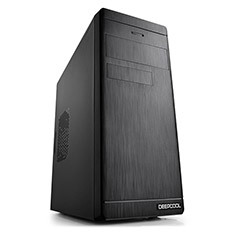 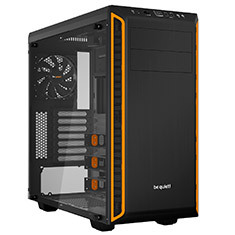 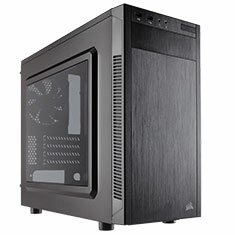 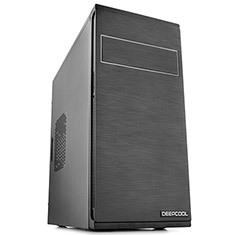 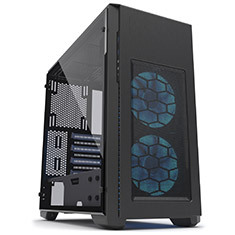 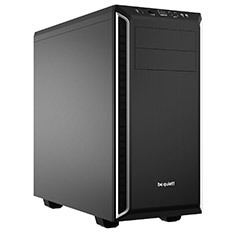 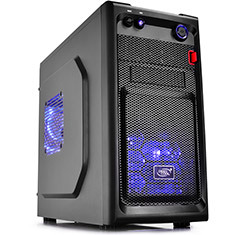 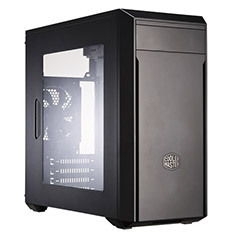 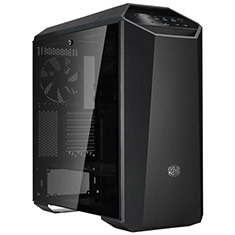 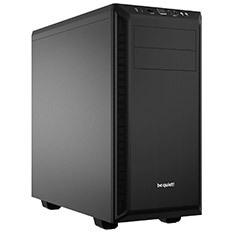 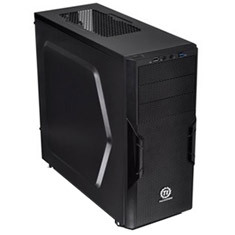 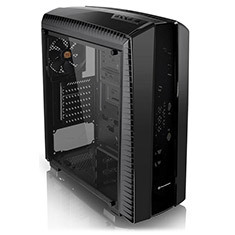 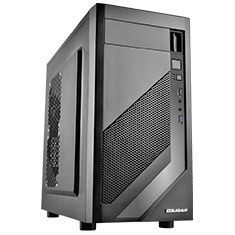 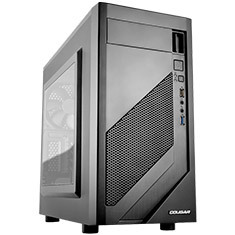 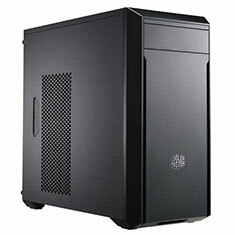 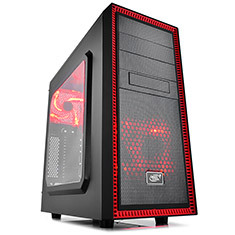 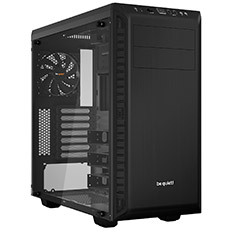 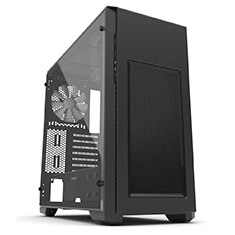 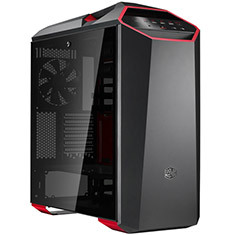 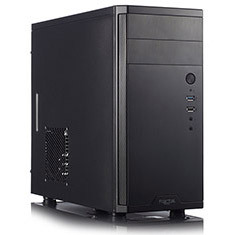 Compatible with Micro ATX and Mini ITX motherboards. 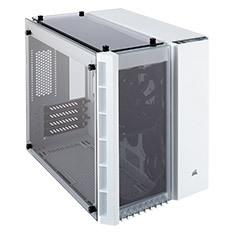 …insulated with dampening material in all relevant places and pre-installed with two Be Quiet! 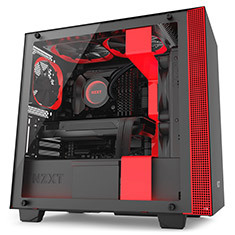 Pure Wings 2 fans. 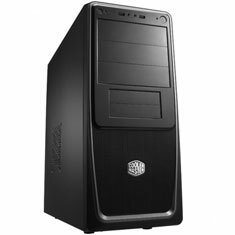 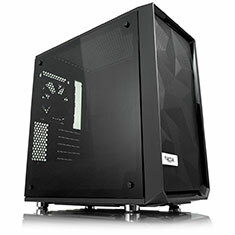 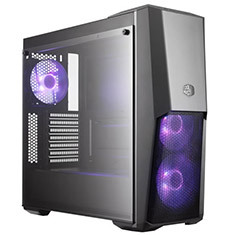 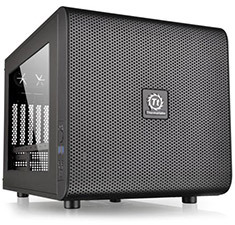 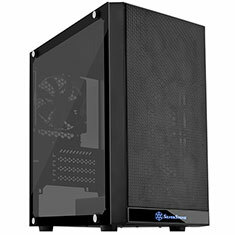 Smart usability features and whisper-quiet operation enable you to realise almost any system configuration you desire for your ATX or micro ATX PC. 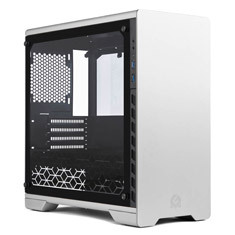 It is the perfect base for your system. 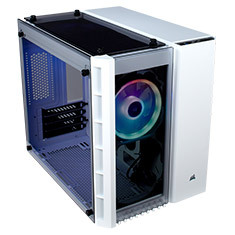 …changes the look and feel of the case, but also the flexibility of the interior layout. 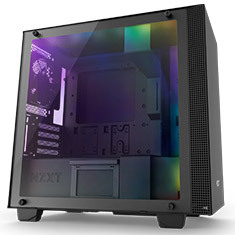 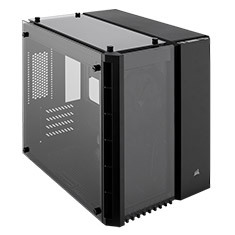 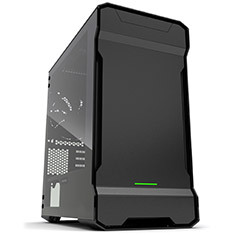 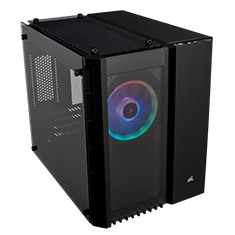 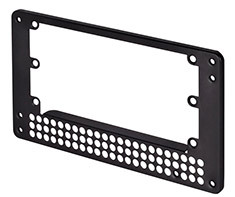 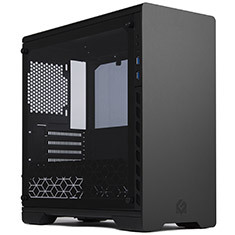 It comes pre-installed with an RGB LED partition plate and with a fan and RGB lighting control board as well is support for the installation of E-ATX (up to 12 x 10.7in), ATX, Micro-ATX or Mini-ITX motherboards.